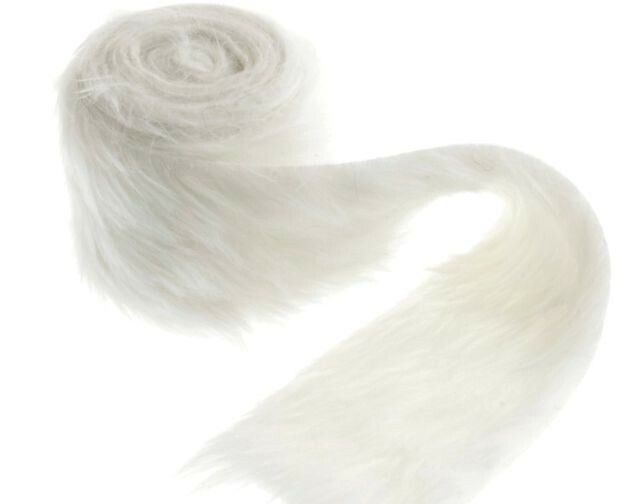 Faux fur trim, perfect for trimming Christmas stockings or sacks. Could even be used for making small soft toys or tree decorations. 100% polyester. WHEREVER POSSIBLE MULTIPLE HALF METRES WILL BE CUT AS ONE LENGTH.